Cardi B has confirmed she will no longer be supporting Bruno Mars on his 24K Magic World Tour later this year. The musical duo announced a number of joint performances on the trek’s final North American leg back in February, which would have run between September and November. 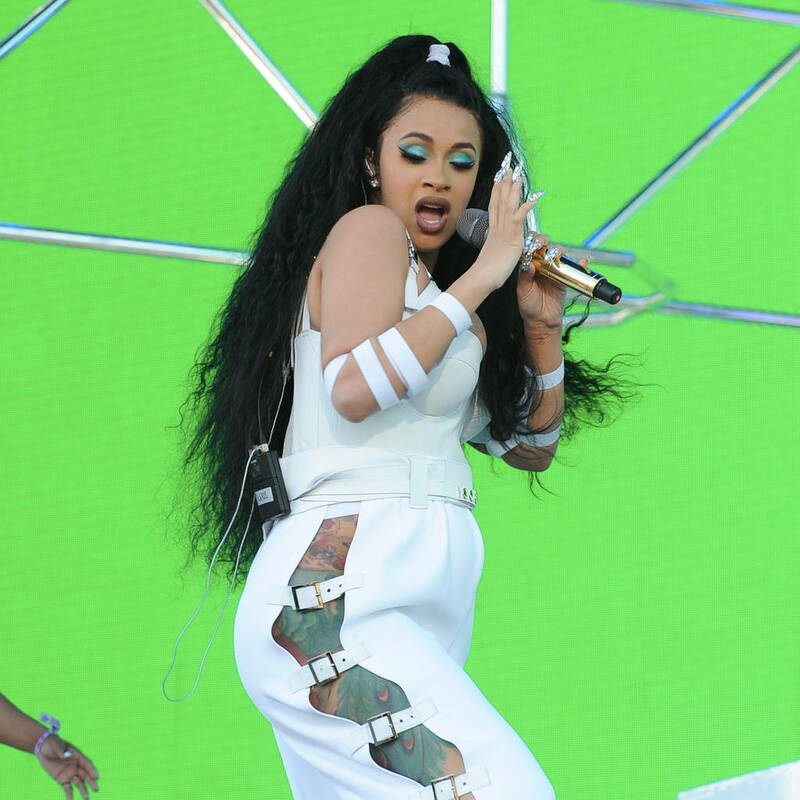 But the Bodak Yellow hitmaker, who welcomed daughter Kulture earlier this month with husband Offset, has since revealed she “underestimated” motherhood and won’t be ready in time to perform on the scheduled dates. Taking to Twitter to announce the news, the 25-year-old rapper apologized to fans and thanked her Finesse collaborator for all his support. In response, the Grenade singer shared some kind words of support as he uploaded “A Message for Cardi” on his own Twitter account. The 32-year-old singer-songwriter, who is currently taking the tour to the Park Theater in Las Vegas, reassured the I Like It rapper that she is making the right decision, but did not confirm who will be replacing her in the upcoming shows.